Umbilical Hernia – Everything You Need To Know! One of the types of hernias is an umbilical hernia. 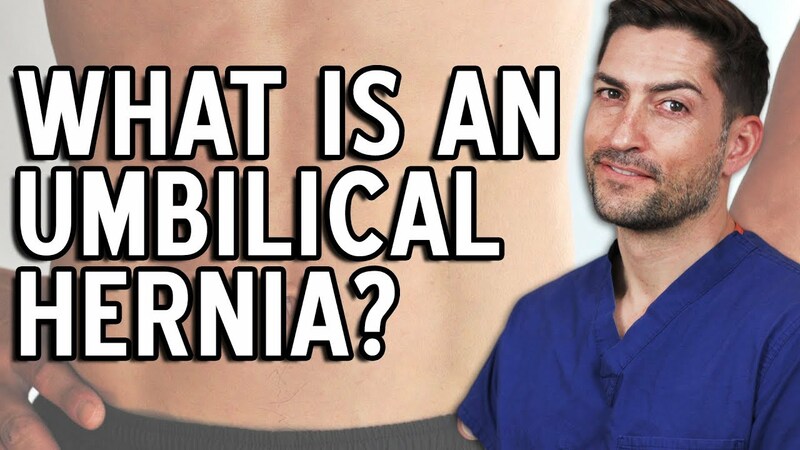 Here you will learn what an umbilical hernia is, how it happens, and everything else you need to know. Want to be a Doctor? Check out my study course. Hernia Symptoms – When Should You Be Worried? Bowel Obstruction After Gallbladder Surgery – Why and How Does It Happen?